Nothing hurts quite like having to say goodbye to your newborn. And parents of premmie babies who need to spend time in NICU know this heartbreaking feeling all too well. 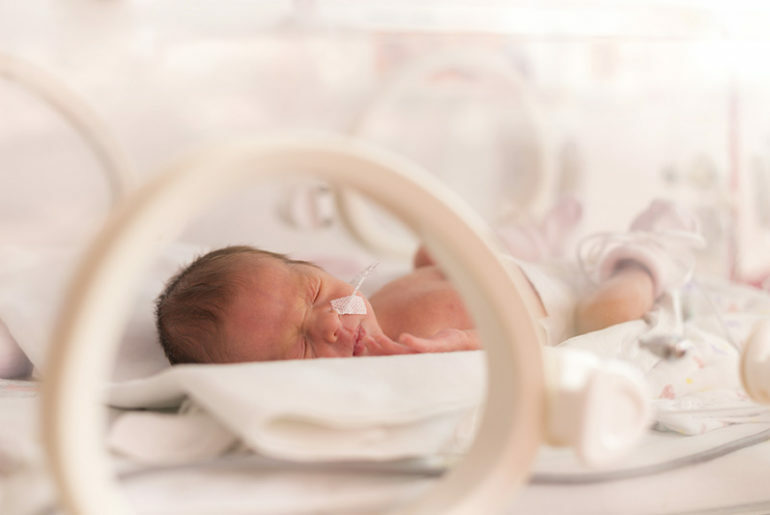 A webcam system is giving parents with premature infants the next best thing to bringing bub home – the ability to watch their little one in the NICU, anytime they wish. And it’s operating at a hospital right here in Australia. 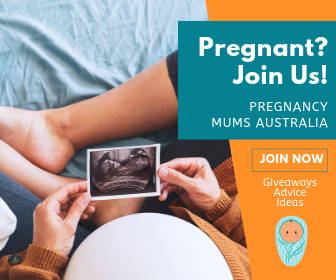 Nicview is making waves around the world, helping to connect parents and their newborn babies 24/7. The system works through a web camera and app, allowing parents to view their infant in real-time through a safe online portal. Recently John Hunter Children’s Hospital in Newcastle, New South Wales became the first Australian NICU to integrate this innovative system. 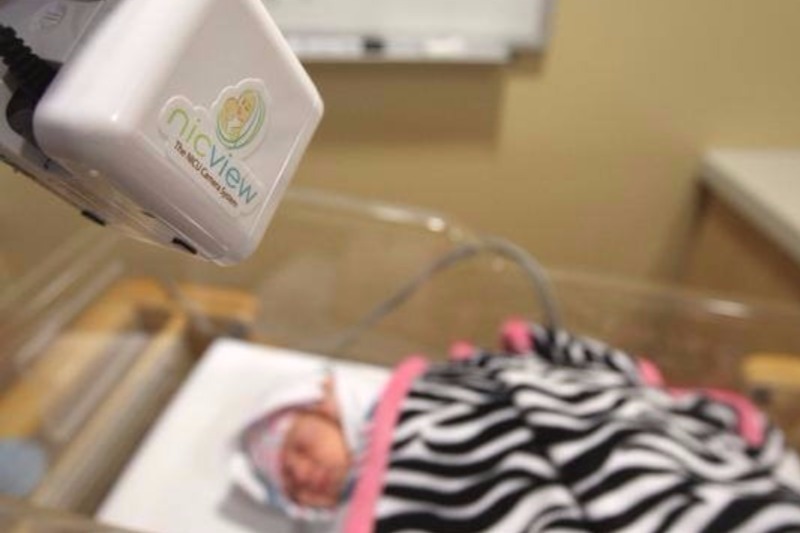 The Newcastle hospital installed 42 Nicview cameras, which are individually mounted at each baby’s bedside. 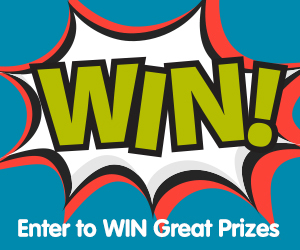 Parents and family members with the login can see live visual images of baby on any device. And it works no matter where you are in the world. 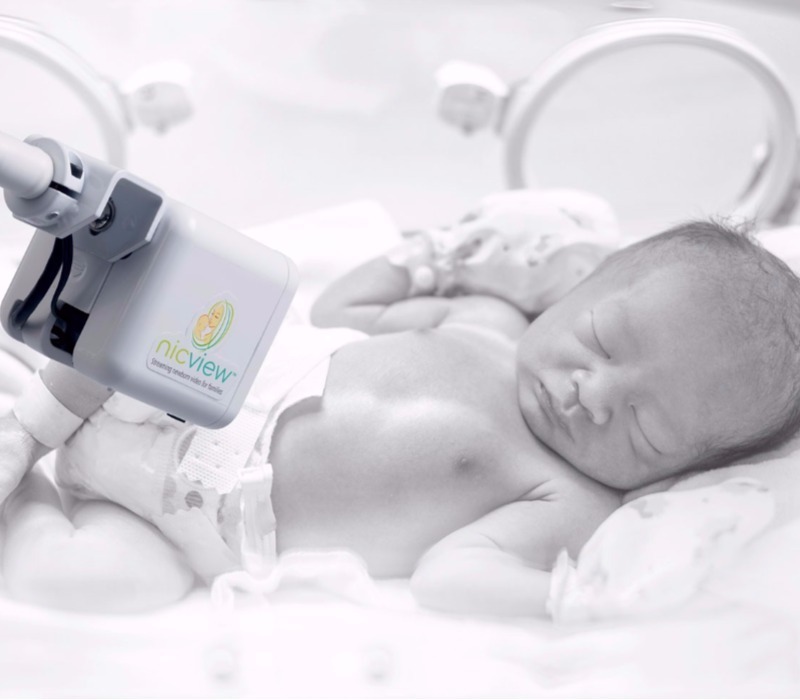 Although Nicview can’t relieve the heartbreak of having to leave your baby in the NICU. it can provide parents with the reassurance that everything is okay. It gives parents a chance to peek in on their babies whenever they want. It lets parents track their little one’s everyday movements, those mid-sleep smiles, those adorable grunts and groans. And it allows parents to keep their babies with them, even if it’s simply through a smartphone app. For parents with older children to care for, or those who need to go back to work while baby is still in hospital, it’s a godsend. Siblings can check in on baby too, as can grandparents and other friends and relatives. Technology really is amazing! For more incredible advances in NICU development, have a look at the Canadian NICU that allows mums to bunk with their babies.